What’s The Difference Between Perfect Pitch & Relative Pitch? How to improve your pitch. So now we know why pitch is so important, you might be surprised to discover that there are in fact two types of pitch. Perfect Pitch and Relative Pitch. 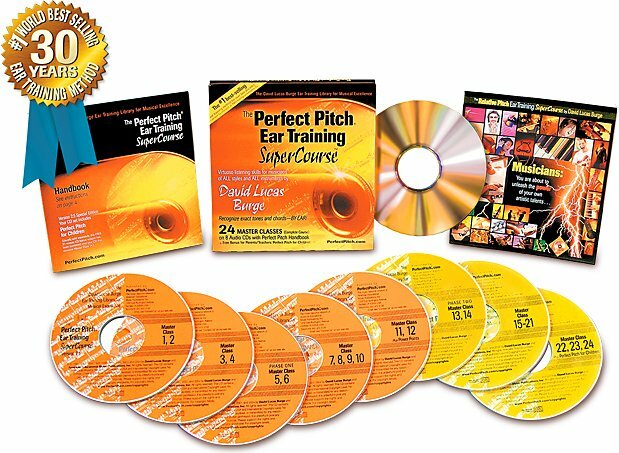 Perfect Pitch is the ability to identify a note or sing a note without it being played on an instrument first. So if I was to say to you ‘sing middle C’ you would be able to without needing me to play it on the piano first. Pretty crazy right!? Well, only a small percentage of the population actually has this ability and many experts argue that you need to develop it as a child otherwise you will never develop it as an adult. However, Perfect Pitch has a downside. It also means that when someone is singing slightly out of tune it hurts your ears and so obtaining it can be both a blessing and a curse. So what is the alternative? Meet Relative Pitch. Relative Pitch is the ability to easily identify the relationship (i.e the distance) between two notes. What this means, is that if a piano plays middle C as a start note, if you have good Relative Pitch you will be able to sing any melody from that point on perfectly in tune. In fact, most musicians say that having good Relative Pitch is more important than having Perfect Pitch because singing melodies is all about knowing your intervals (i.e the distance between two notes) – which is what Relative Pitch is all about. Relative Pitch goes a lot further than Perfect Pitch as well. It means you can hear the quality of a chord (i.e you can tell if that chord is Major or Minor for example) right up to being able to easily identify chord progressions of songs (yes, we’re getting technical). For now, I just wanted you to know the difference between the two types of pitch and to become aware that you will need to work on, at the very least, improving your Relative Pitch. And how we do this is through Ear Training. But seriously, I only ever recommend other people’s courses and products if I’ve tried them myself and know they work and the David Lucas Burge Ear Training courses really get results. 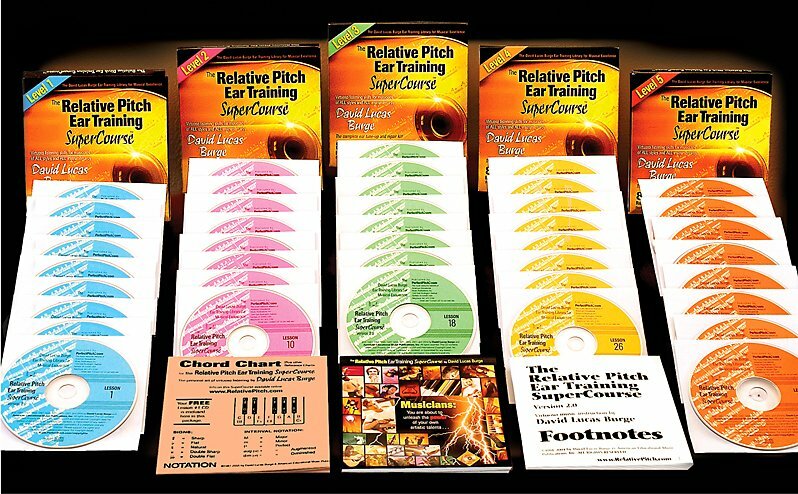 He has two courses, the Relative Pitch course (below) and the Perfect Pitch course. 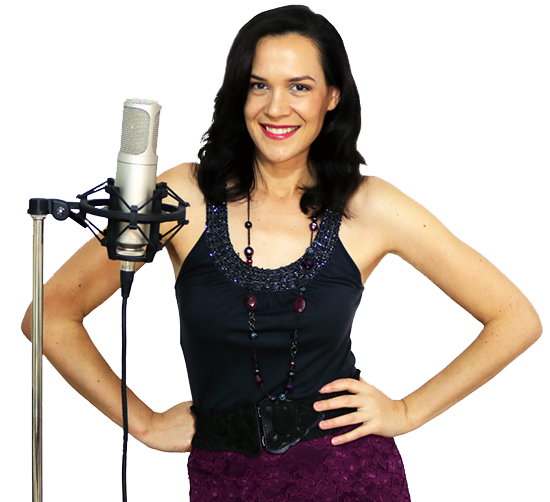 I recommend starting with the Relative Pitch course because as a singer, I feel its the most important type of pitch to develop. Click here to find out more about the Ear Training SUPERCOURSE! (haha – I just love saying that): if you get the course, you’ll know why. In all his intros, he says this with a really dramatic voice and it cracks me up every time. I hope this post has explained everything you need to know about the difference between Perfect and Relative Pitch and if you’ve got any more questions, hit me up in the comments below or on Facebook. Nicola….I am really enjoying your various write ups; especially the technical description. I am time constrained which has kept me away from joining your class. Hopefully will find suitable option to have myself enrolled in your on line class….until then I keep reading whatever you forward…thanks and hugs.